TATACHEM (373) - Now face hurdle at 380 but if trade above this, then move to 394. 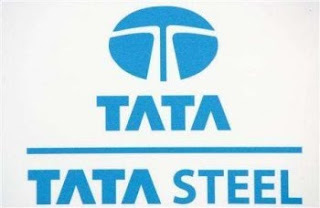 TATASTEEL (647) - On 23rd nov mentioned here above 621, target 648-650 now what next ? Hurdle 650 but trade and stays above this level, then move to 672_682 and above that ultimate 722. TCS (1081) - On 03rd Dec posted here for wipro above 420 target 464 & 486 it is already moving up and nearing the mentioned target. now it is time to concentrate TCS also. 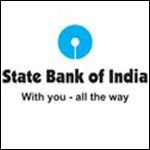 Above 1065-1050 upmove only and once move and stays above 1115 ultimate target 1227 and inbetween resist at 1174-1178.